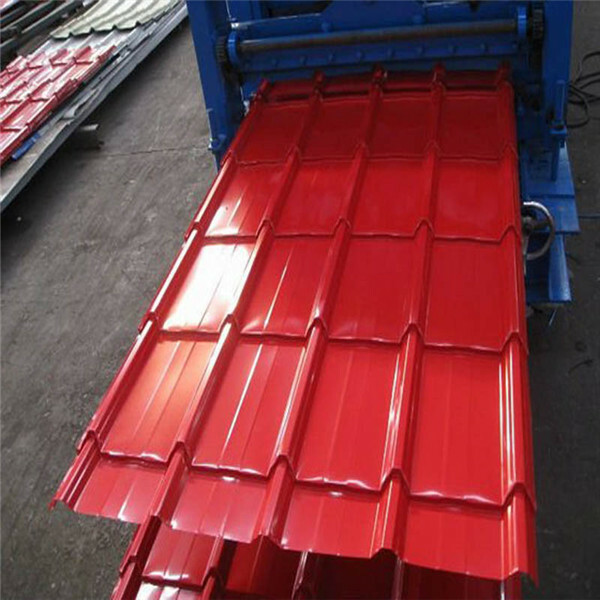 The structure of iron roofing sheet in RAL color includes: basic steel sheet; pretreatment layer that applied for good adhesion and to enhance corrosion resistance; prime coat which is to prevent undercutting of paint and enhance corrosion resistance; top coat (finishing) which provides color, pleasing appearance and appearance and a barrier film to enhance long-term durability. All the steps are be treated seriously. We tyr our best to promise the best quality to all of our customers. 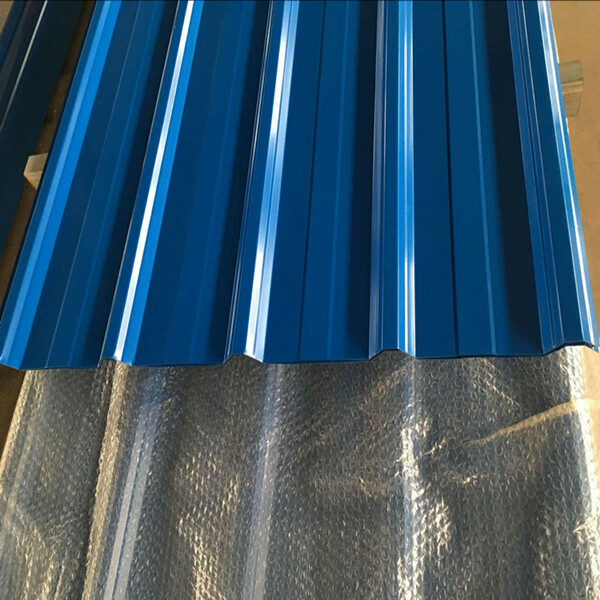 The zinc layer provides a good protection of Pre-painted Galvanizeed Steel Sheet. The reflective surface of the material aids in efficiently reflecting the sunlight away and in turn reducing the amount of heat transmitted. The thermal reflectivity converts into energy savings. 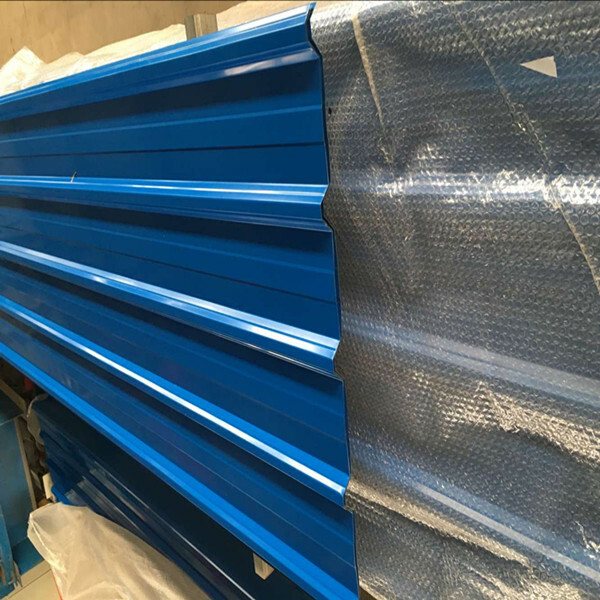 Pre-Painted Galvanized steel sheet is available in plethora of patterns and multiple sizes as per the requirements that given by our customers. 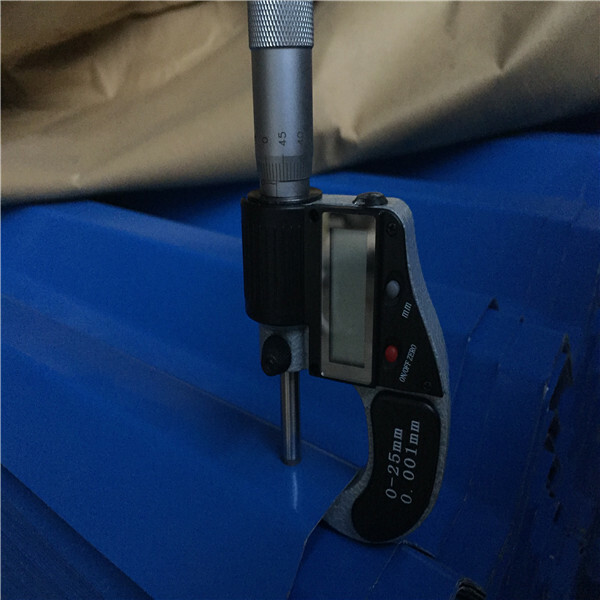 Our products can be used in the various areas. 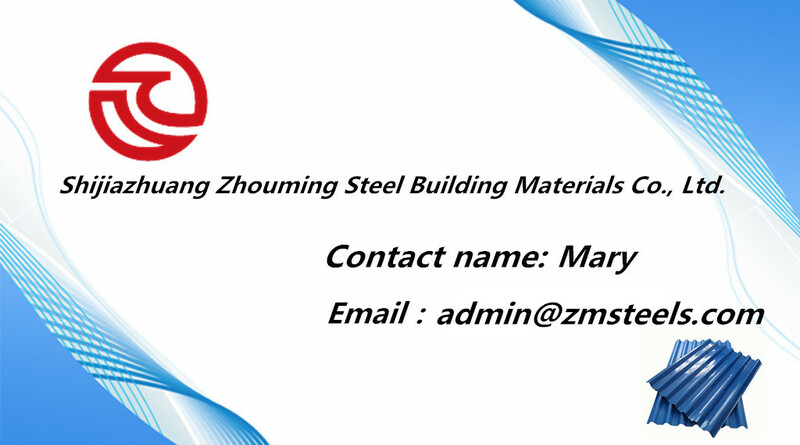 Shijiazhuang Zhouming Steel Building Materials Co., Ltd. which is an import and export company with its own factories, is located in Shijiazhuang city , Hebei province, 200 kilometers far from Beijing and Tianjin city, enjoying convenient and effective transportation for being close to high-speed railway station and international airport. 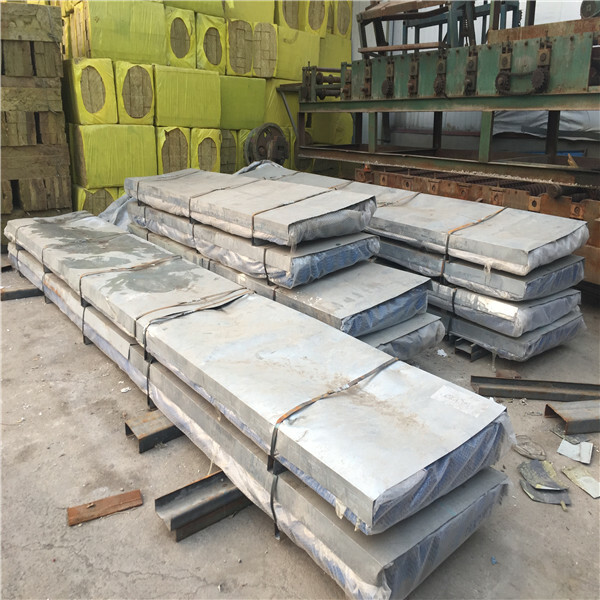 Our company has Shijiazhuang Gaoxin Color Steel Factory , Shijiazhuang Gangzhijie Steel Structure Factory, Hebei Zhuomei Steel Structure Factory and Cangzhou Zeming Roll Forming Machinery Factory. 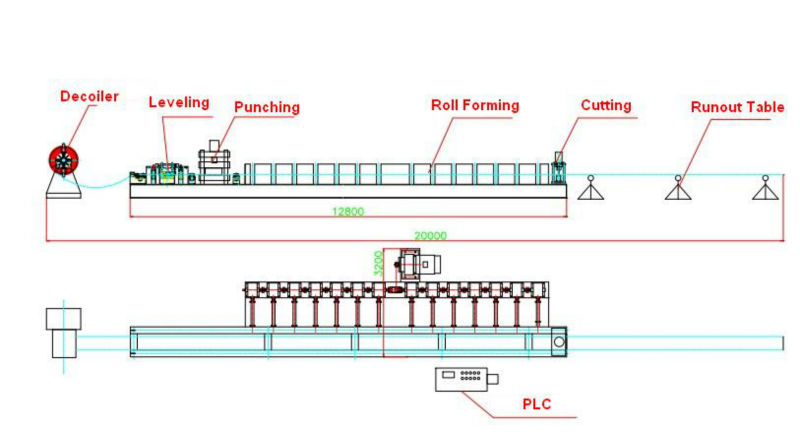 Our main products are color steel coil and sheet, galvanized steel coil and sheet, color steel tile, color steel sandwich panel, wall panel, roof sheet forming machine, glazed tile forming machine, C/Z purlin forming machine, windows and door sheet forming machine, sandwich panel producing line, uncoiling machine, shearing machine, bending machine, slitting machine, punching machine, drilling machine, etc. 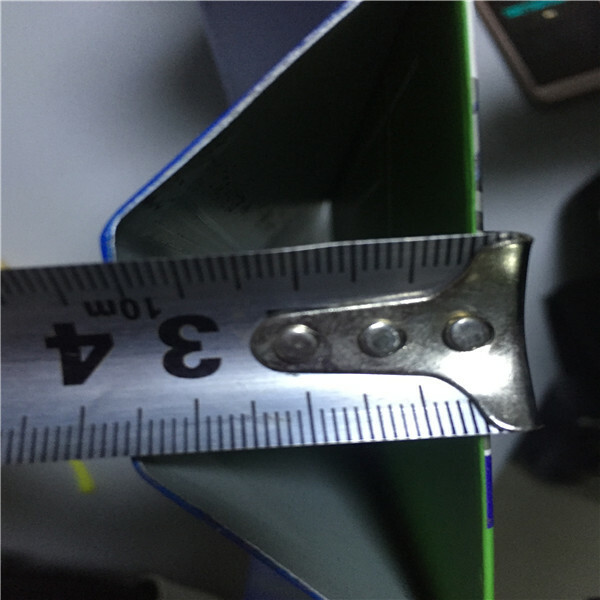 We have professional team to research, design and produce high quality products and we also can manufacture according to your special requirement. 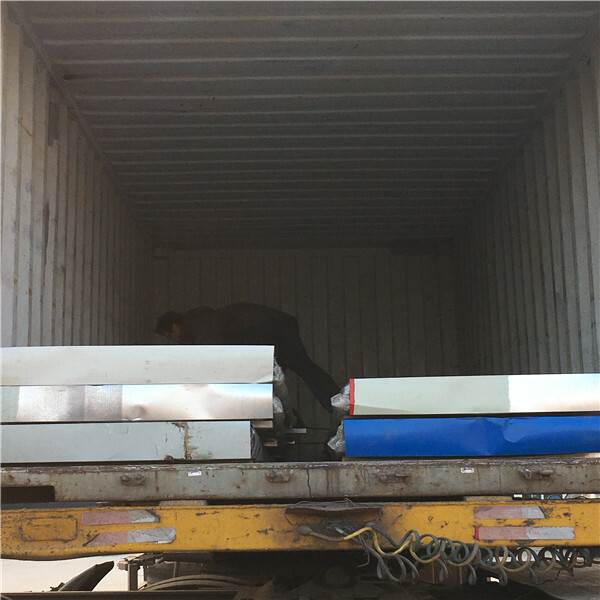 The sheets will be packed by the kraft paper and iron sheet.